A new one from Pope Skinny. He calls this one “Wa Shatta Me” and it features Shatta Wale. 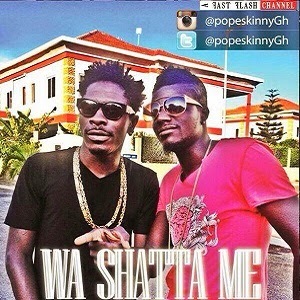 Download and listen to this new tune from Pope Skinny and Shatta Wale.